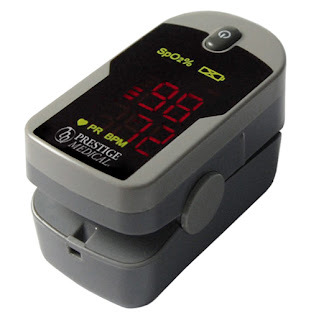 EMT Medical Co., Inc.: FINGER TIP PULSE OXIMETER: 20%OFF! FINGER TIP PULSE OXIMETER: 20%OFF! Regularly $47.95, now only $38.36! Sale from 6/20/13 - 7/1/13.